We are dedicated to treating cancer patients through an integrated approach to care – from radiation and chemotherapy to psychology, nutrition and exercise advice. 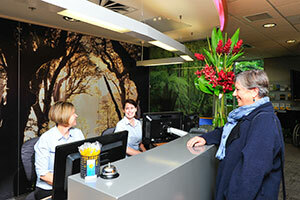 We have designed a comfortable and stress-free environment to support you. 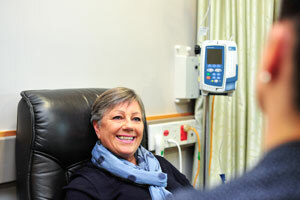 Our patients have access to cancer wellness programmes. This includes yoga and exercise classes. 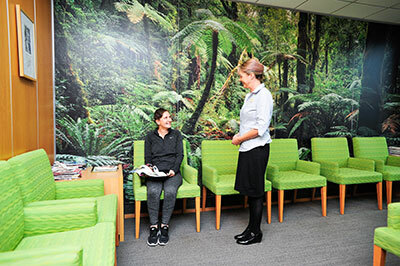 Referrals may be made by any GP or medical specialist in New Zealand, and all patients referred can usually be seen by a specialist within a week or so. 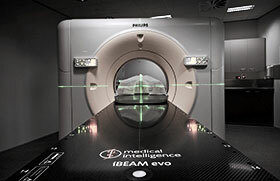 We provide innovative treatment using world-class equipment and evidence-based care. 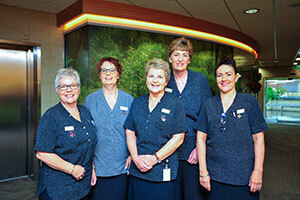 A comfortable and stress-free environment for support of our patients and their families. 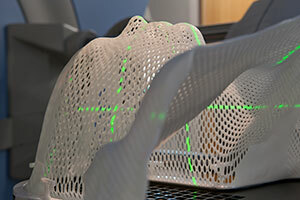 Our highly respected specialists offer the best possible outcomes for patients. We strive to make your journey to recovery as easy and comfortable as possible. 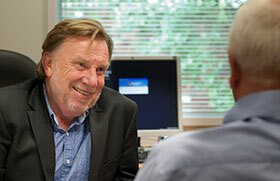 “Our expert, empathetic team works hard to provide the best possible outcomes for each individual patient. “It is impossible to improve on perfection. I could not have asked for better care. We specialise in treating and supporting cancer patients through an integrated approach to care – from psychological support, radiation and chemotherapy, through to nutrition and wellness programmes.